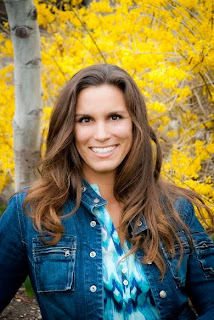 We are very excited to welcome Author Tara Mayoros to our blog today! She has a brand new Christmas novella coming out soon, but with a cover this fantastic, it deserves a little bit of a celebration today! As a child, Tara Mayoros moved to Asia with her family where her love of different cultures and travel began. In college she satisfied her wanderlust by moving to China, filling her head with countless stories, and occasionally writing them down. Years, marriage, children and many adventures later, she picked up her dusty pen and paper (or laptop) and realized that writing took her to different worlds and gave her the experiences that she yearned for. As an author, artist, baker, music teacher, gardner, and nature lover – she sees the beauty in the process, and the miracle, of creation. The Rocky Mountains are her home and they call to her whenever she finds herself in need of inspiration. Don't forget to leave a comment below, and let Tara know what you think!!! 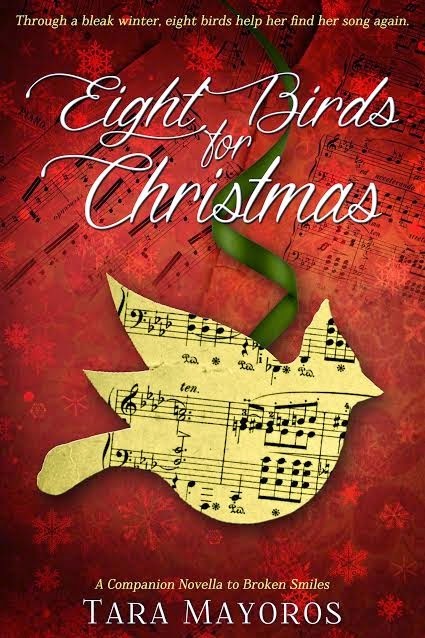 Don't forget to check out the other blogs helping us spread a little bit of Christmas spirit today with this beautiful cover reveal! Thank you for revealing my cover! You guys are wonderful to work with! More than a Review Blog Blast! !